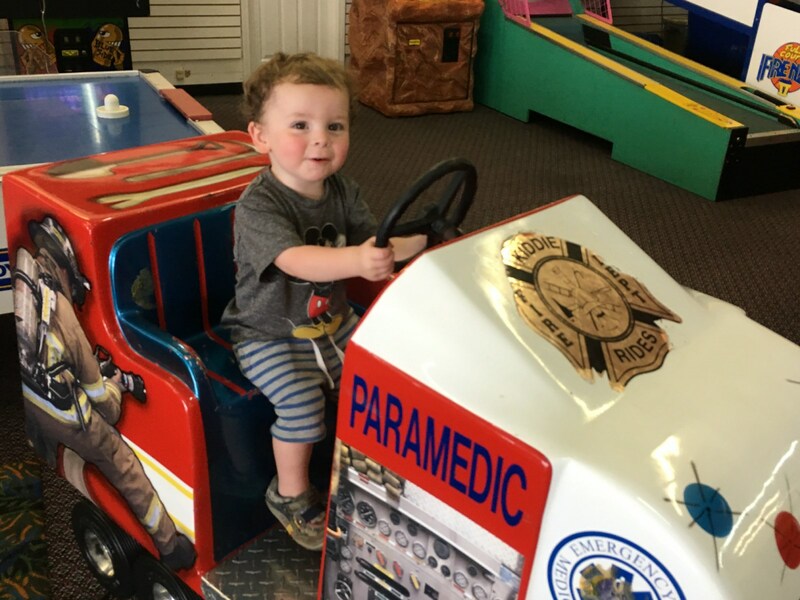 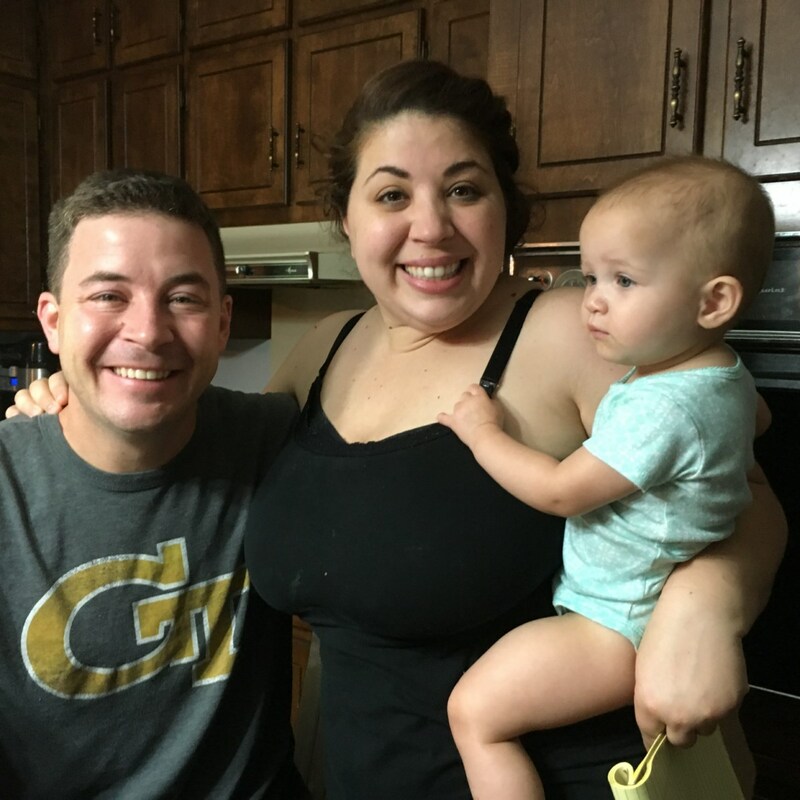 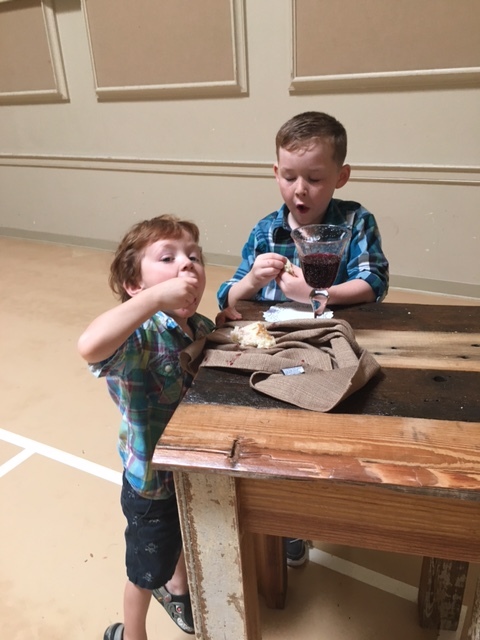 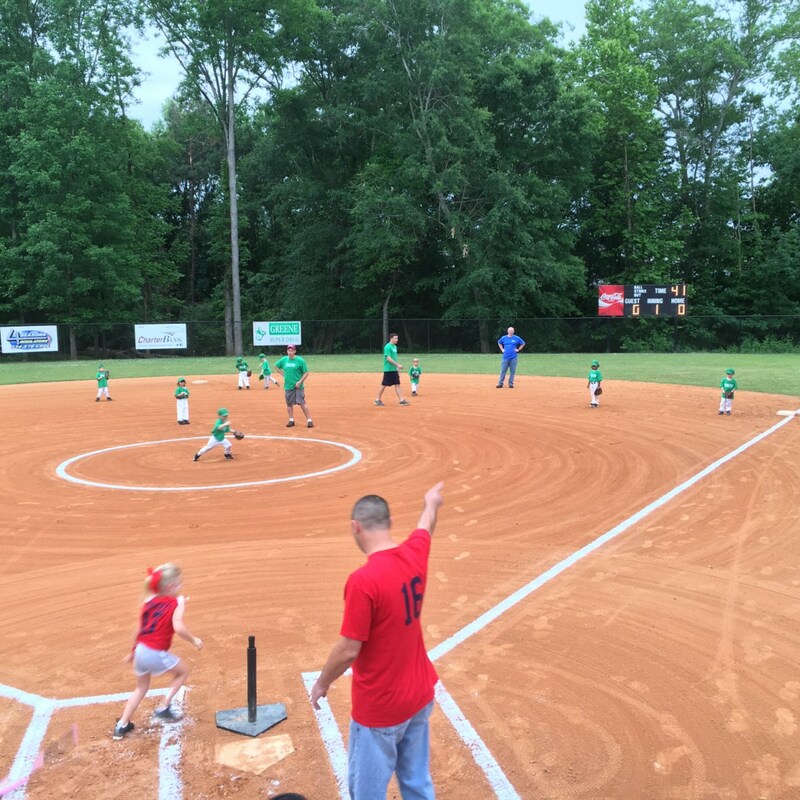 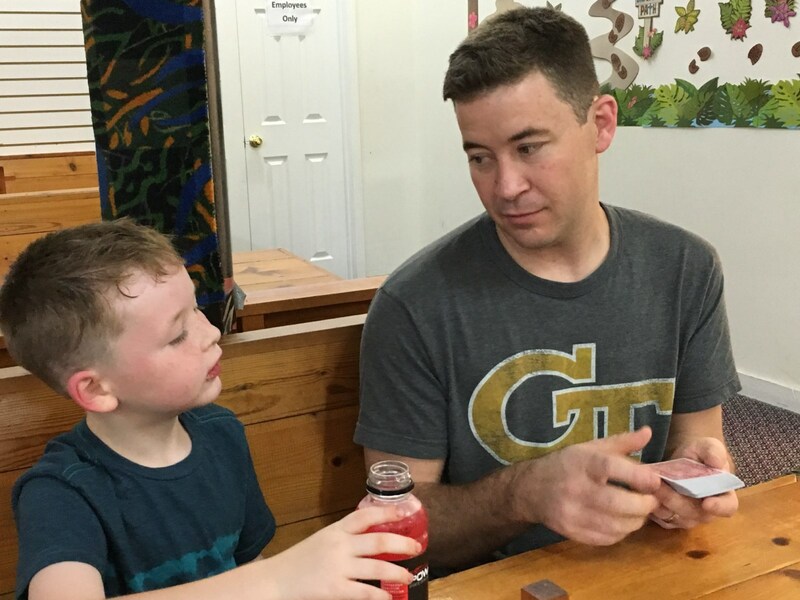 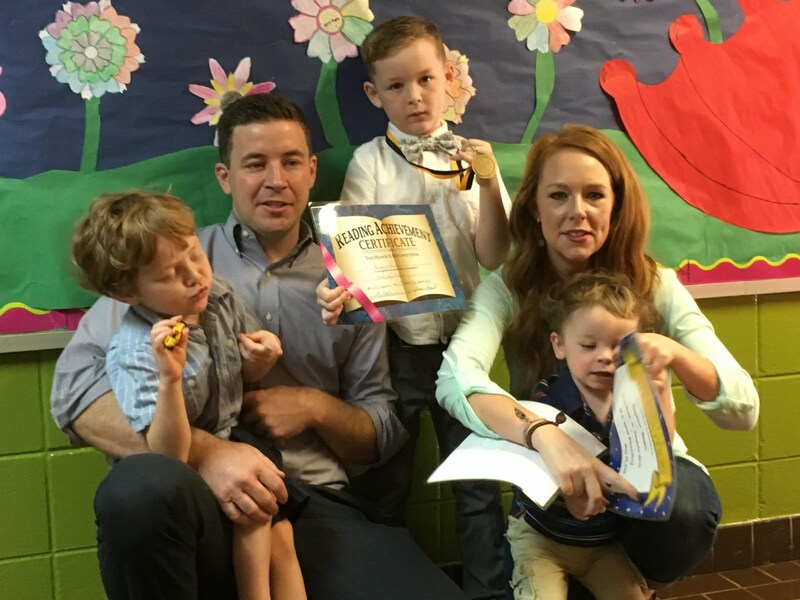 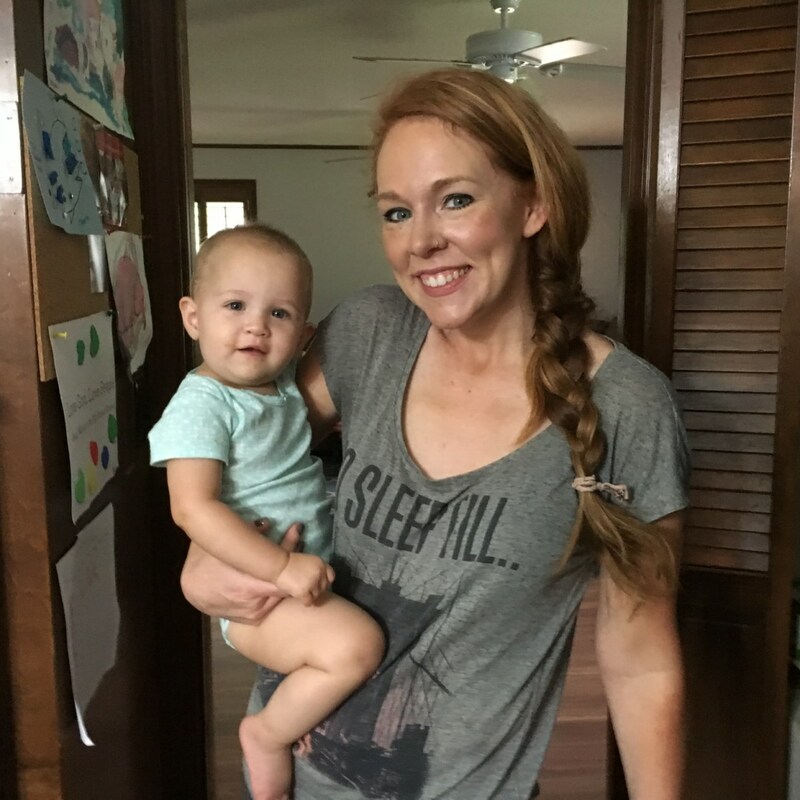 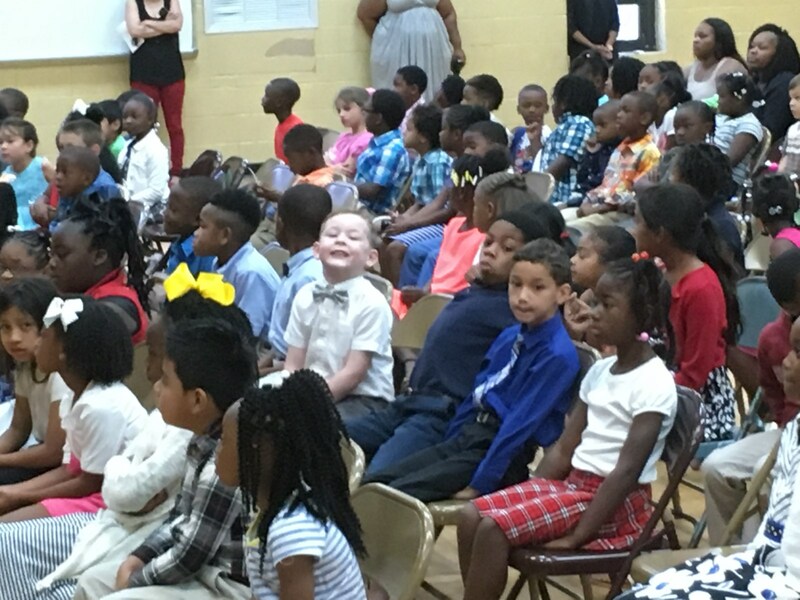 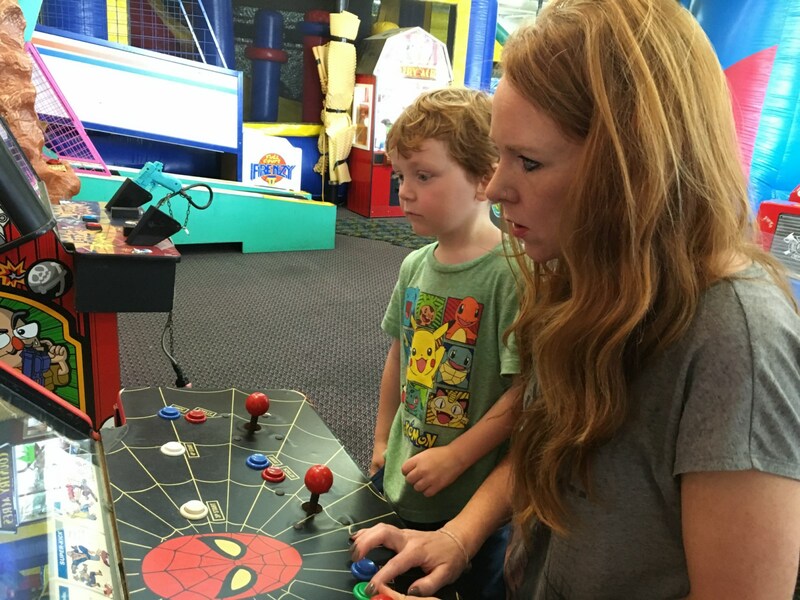 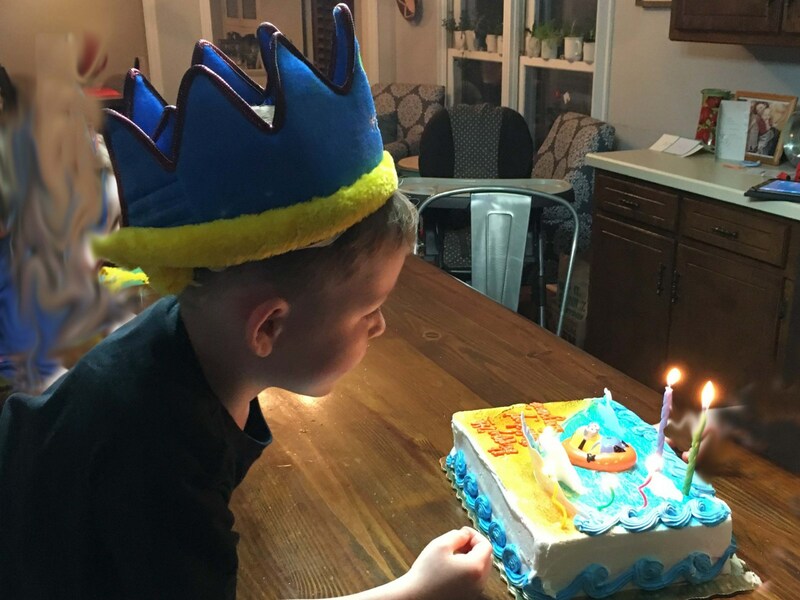 We had the pleasure of traveling to Lanett, Alabama, to be there to help Benjamin celebrate his seventh birthday. 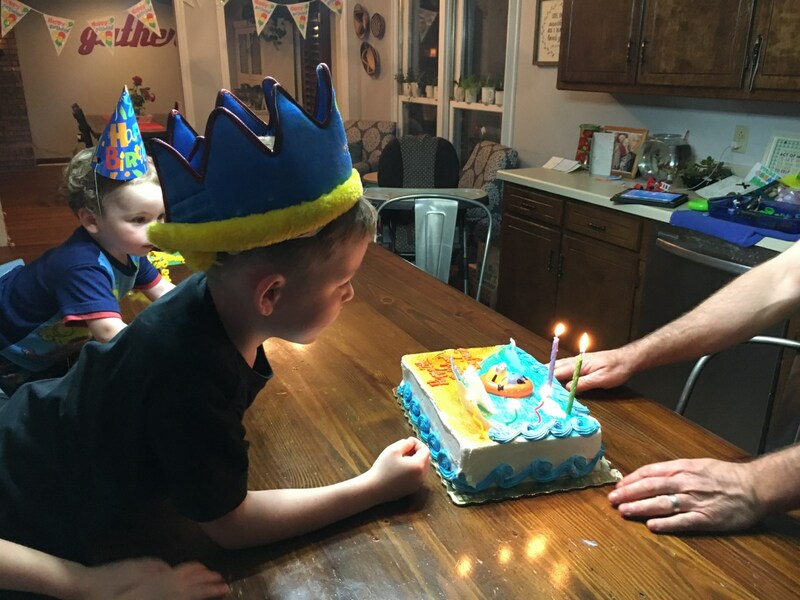 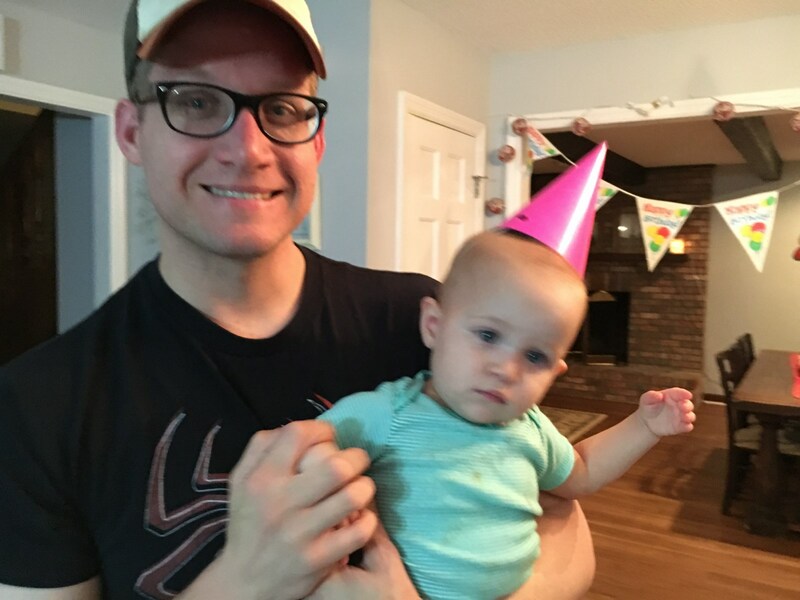 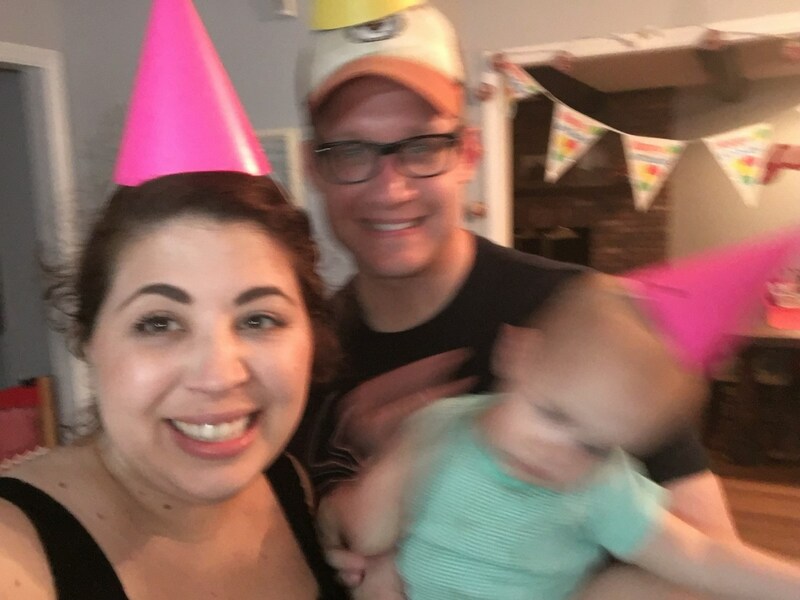 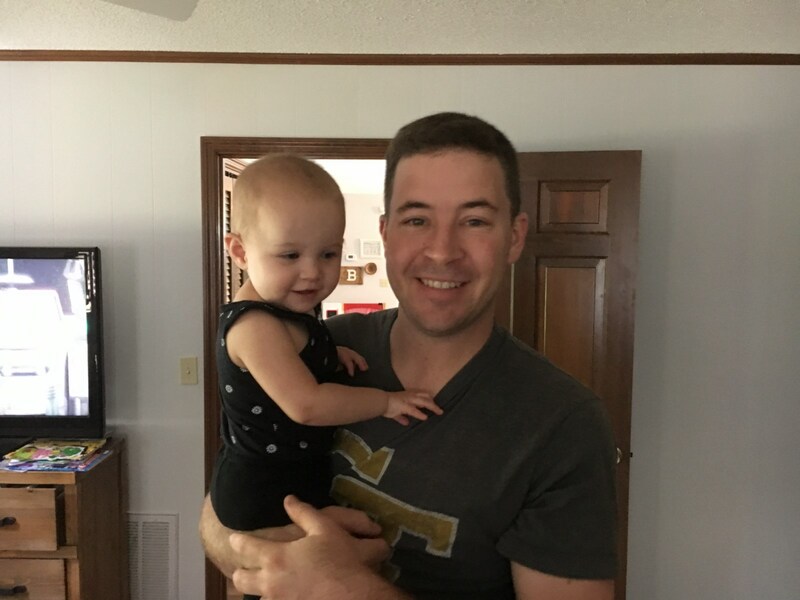 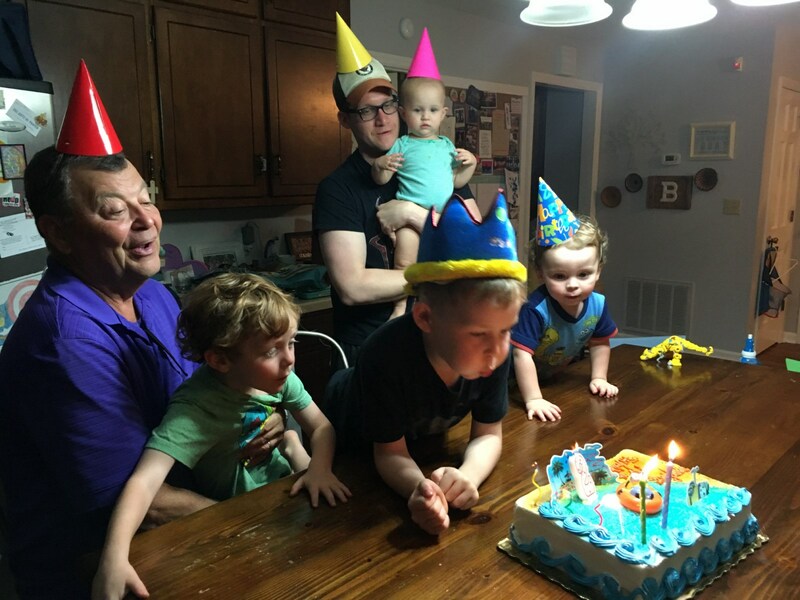 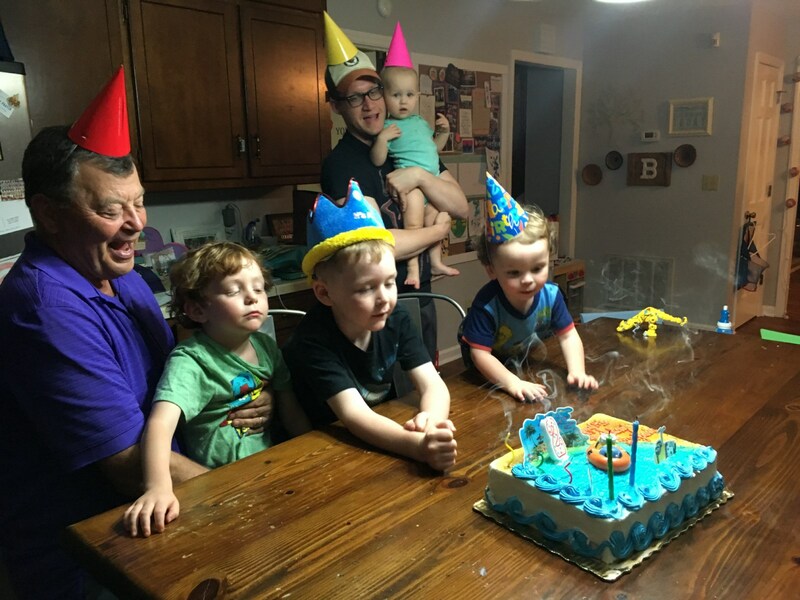 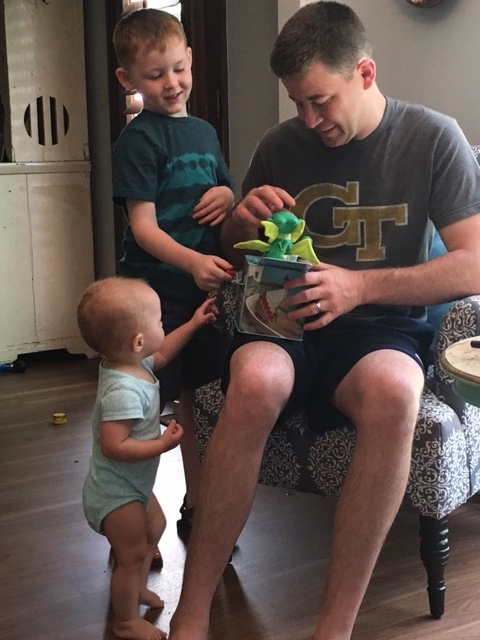 Benj was good enough to accommodate us by celebrating a week early, and that is okay because in Braden clan you do get a "Birthday Week" and often a "Birthday Month.". 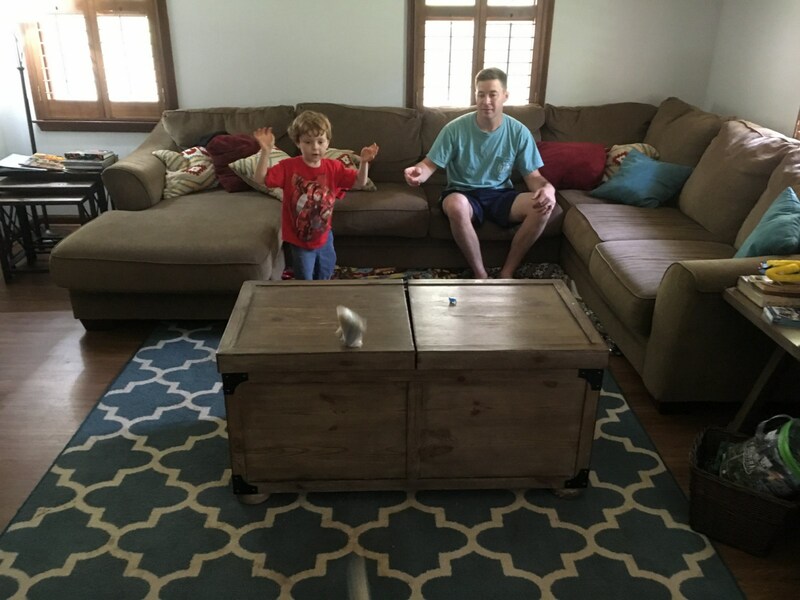 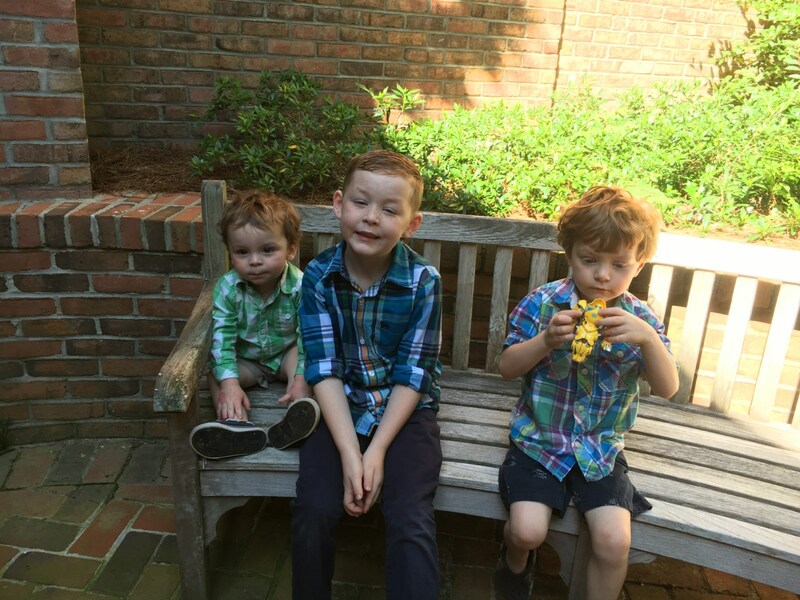 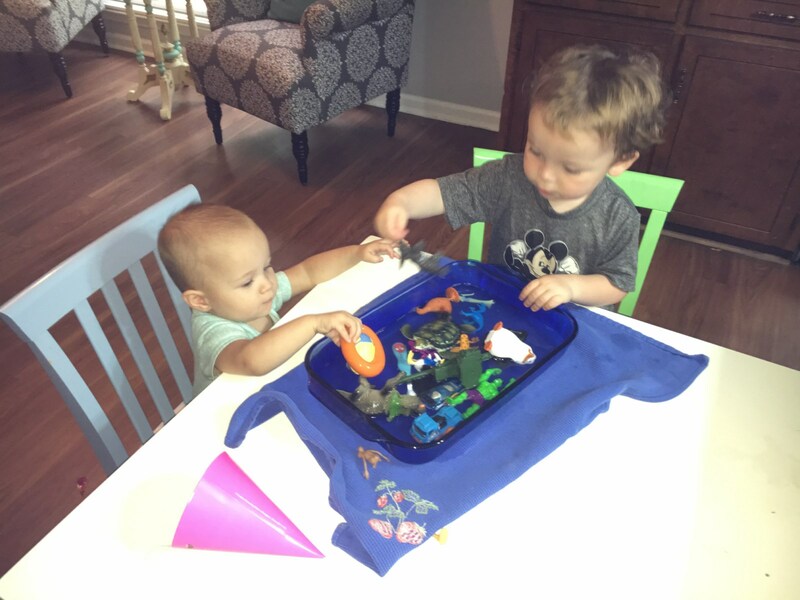 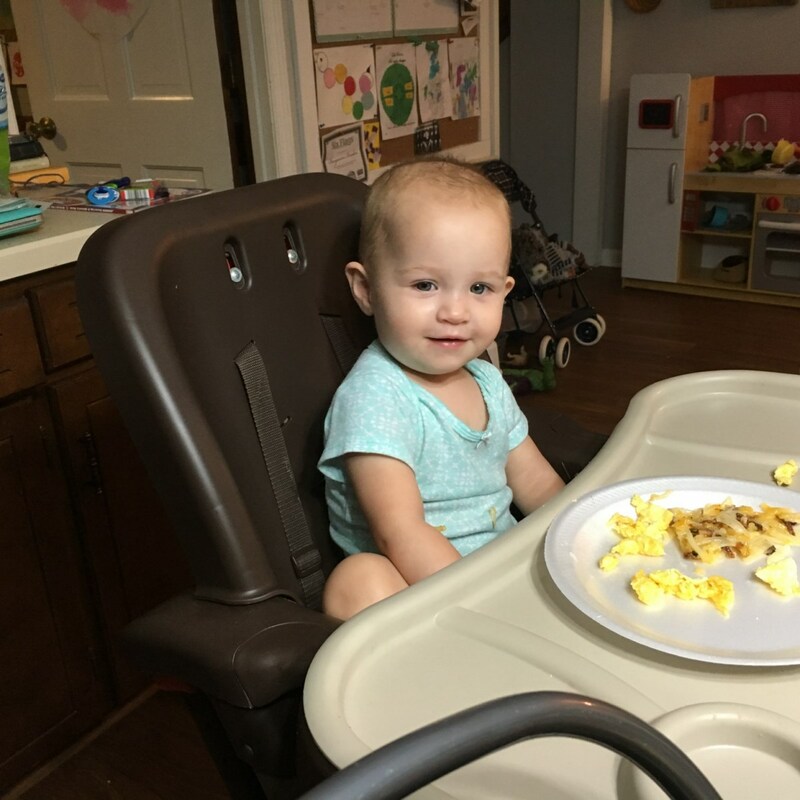 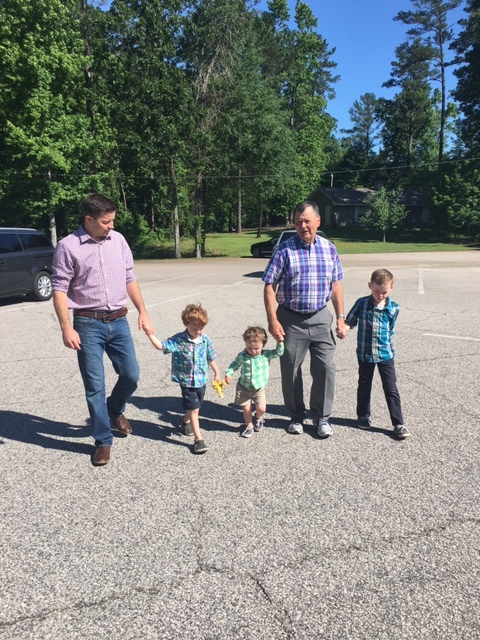 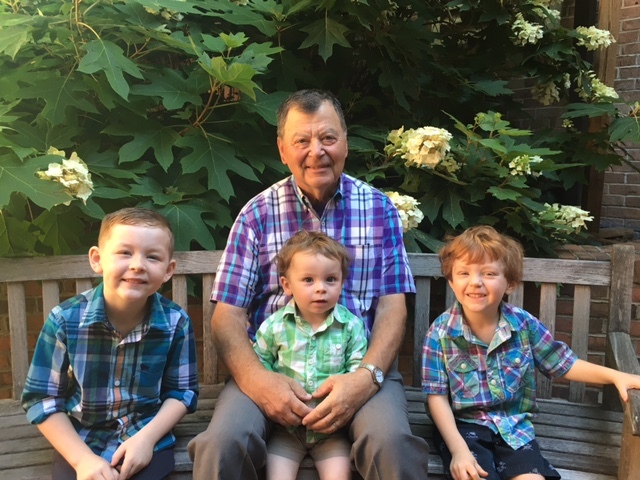 Rusty, and, and Bonnie Jane were able to travel up Thursday and spend some time with Robert and Natalie and the boys because they had to depart Saturday afternoon so that Rusty could prepare for his weekend church service. 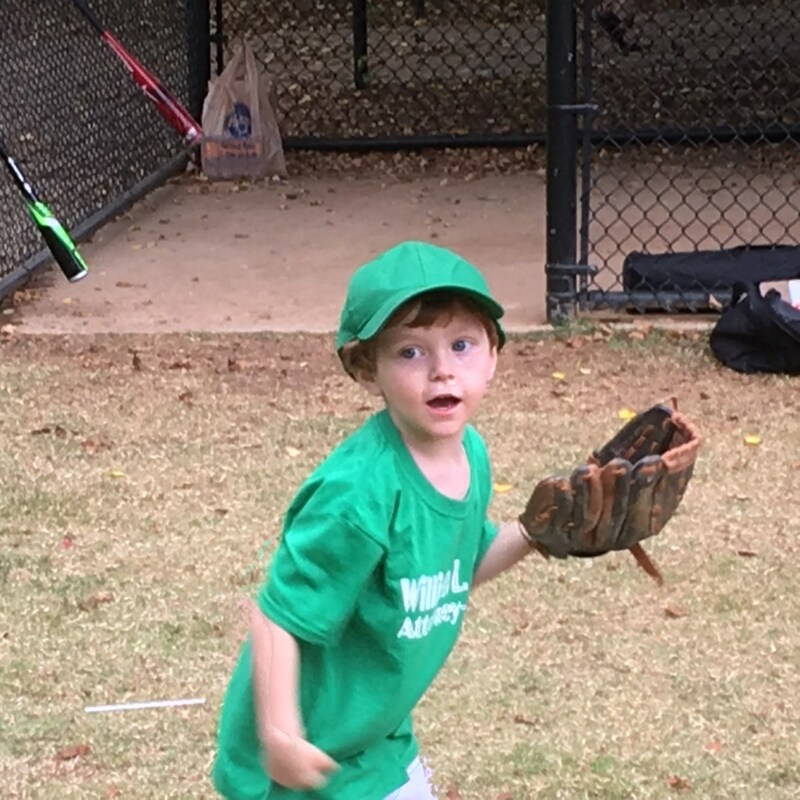 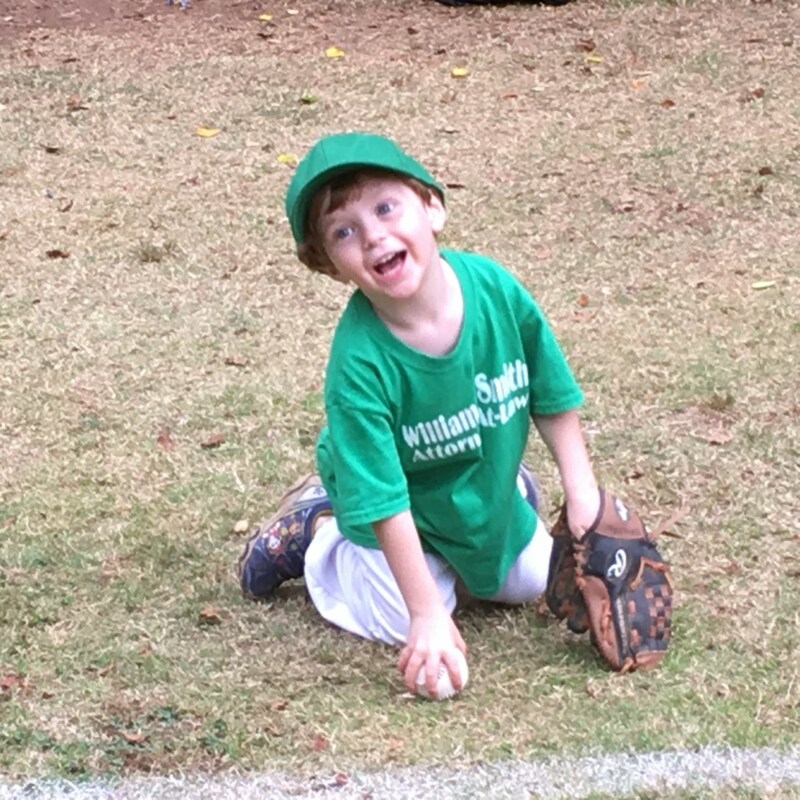 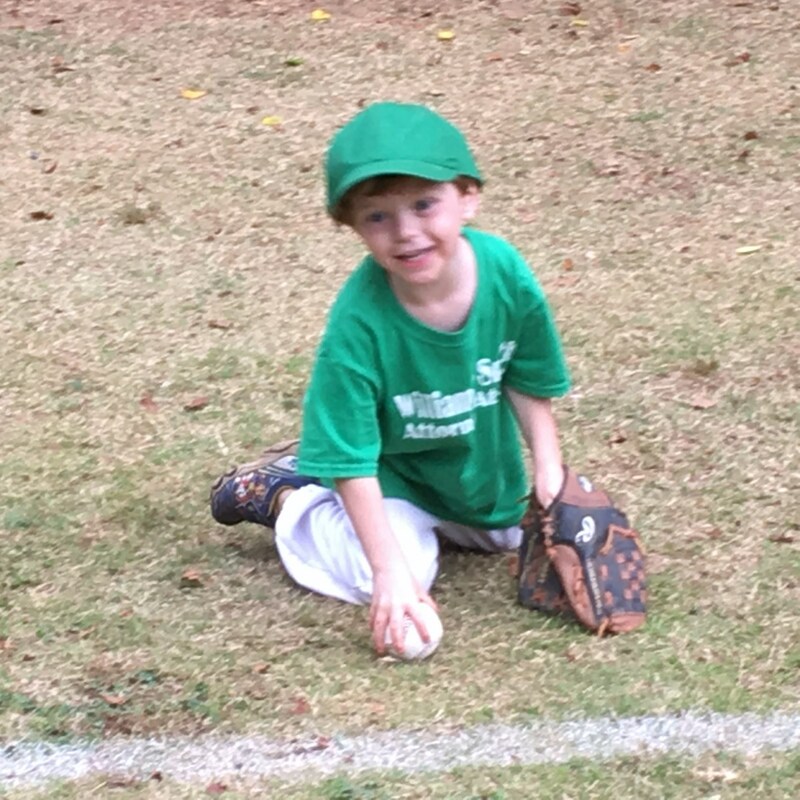 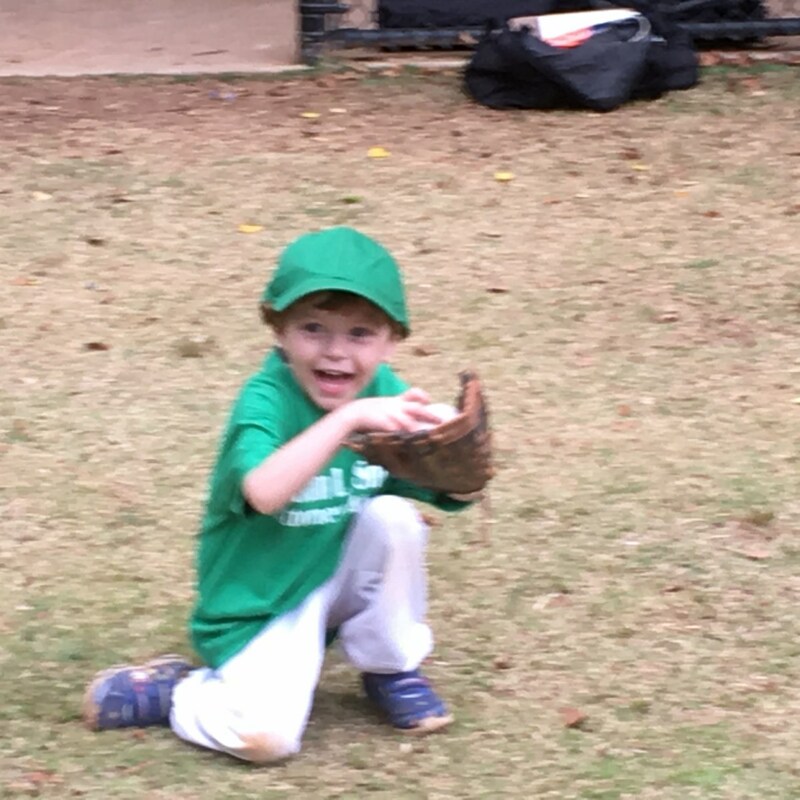 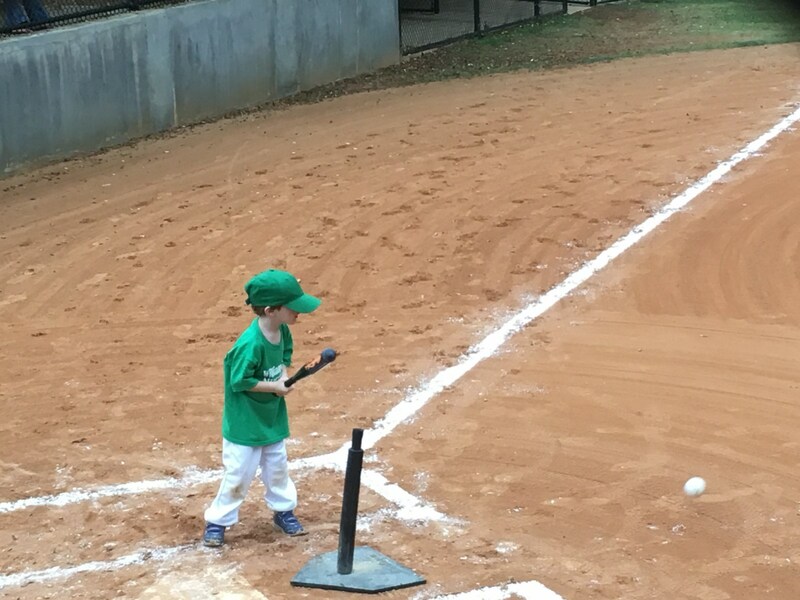 I arrived on Friday and was there in time to see Everett play in his T-ball game. 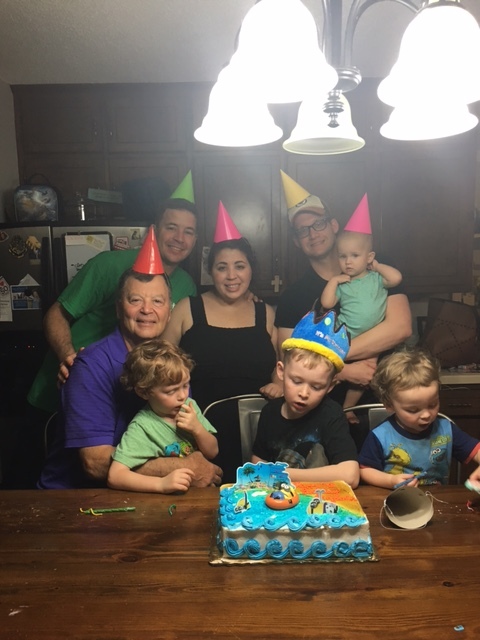 Afterwards we did get to celebrate with wings and a birthday cake for Benjamin. 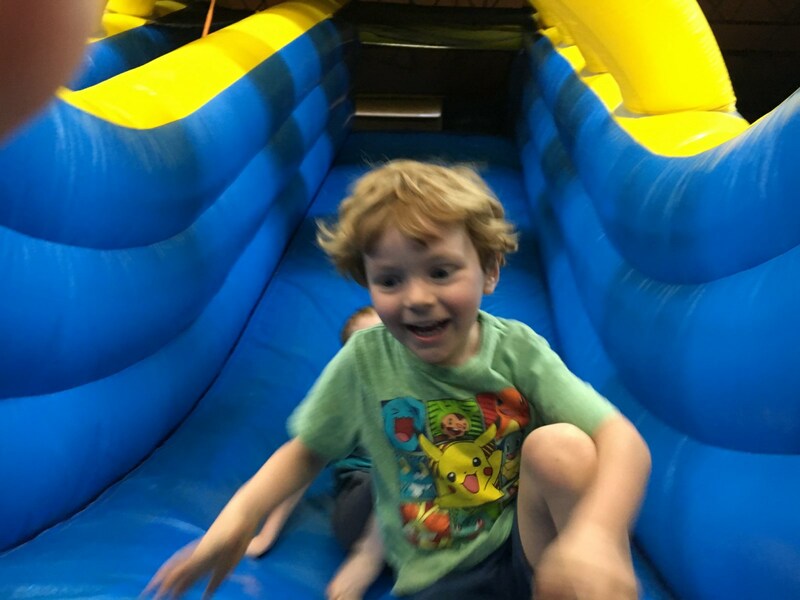 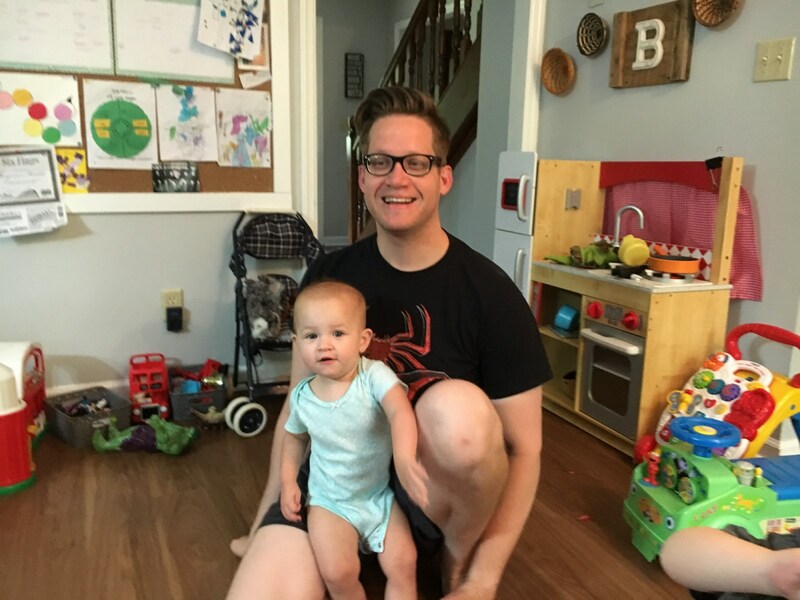 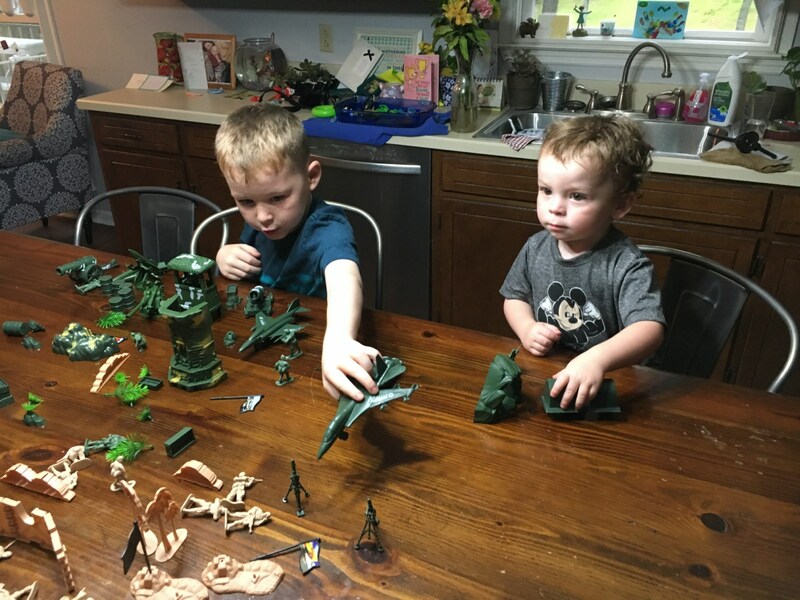 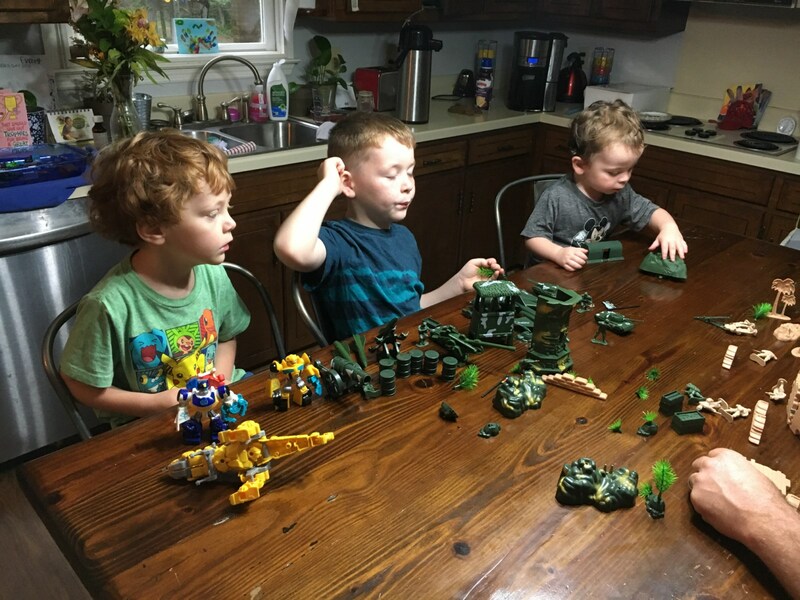 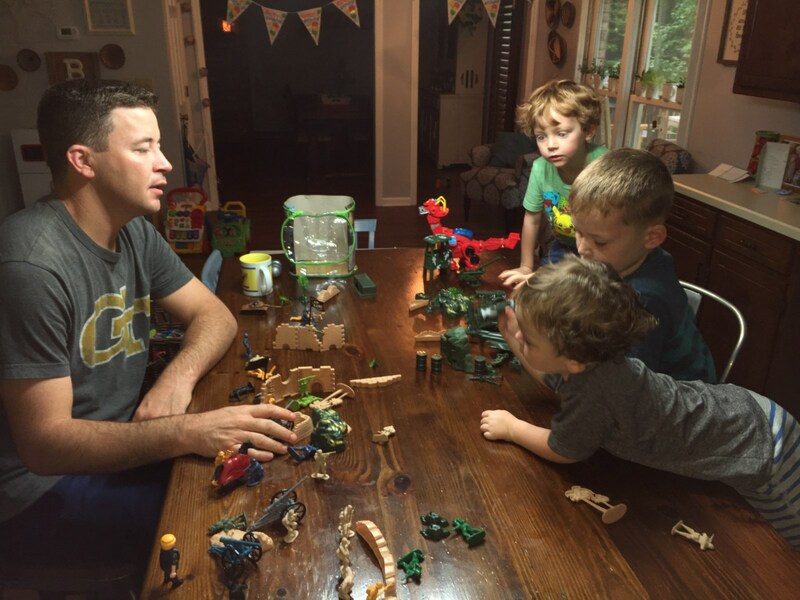 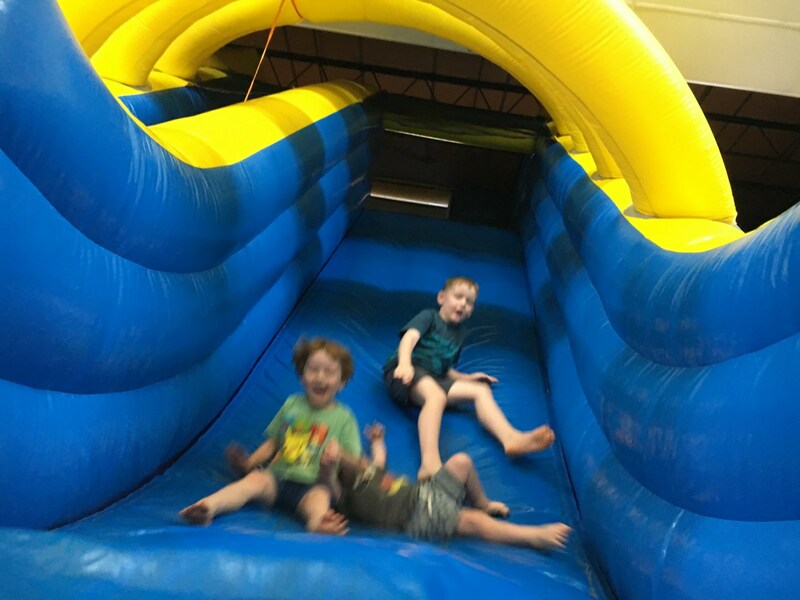 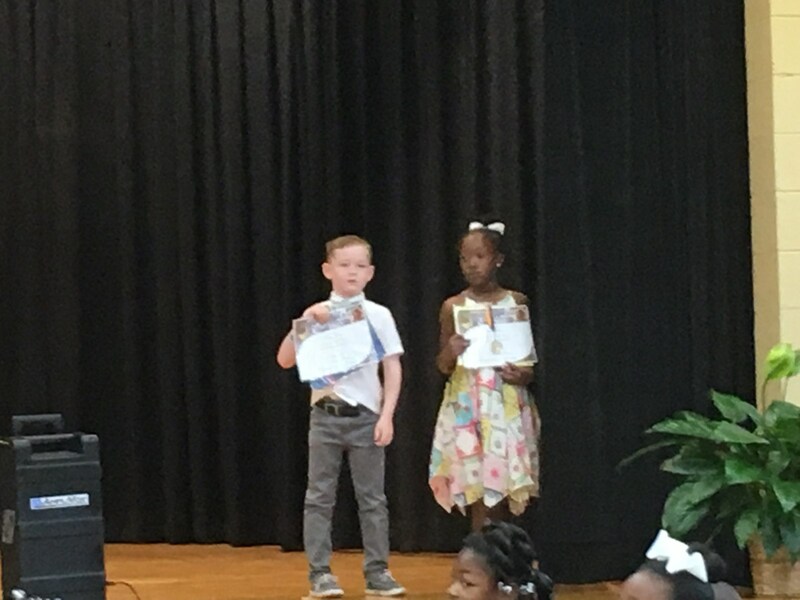 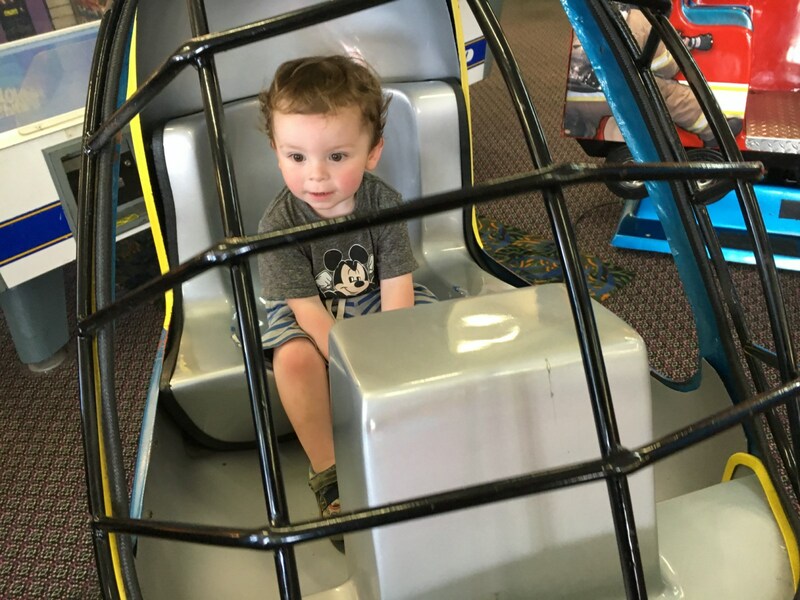 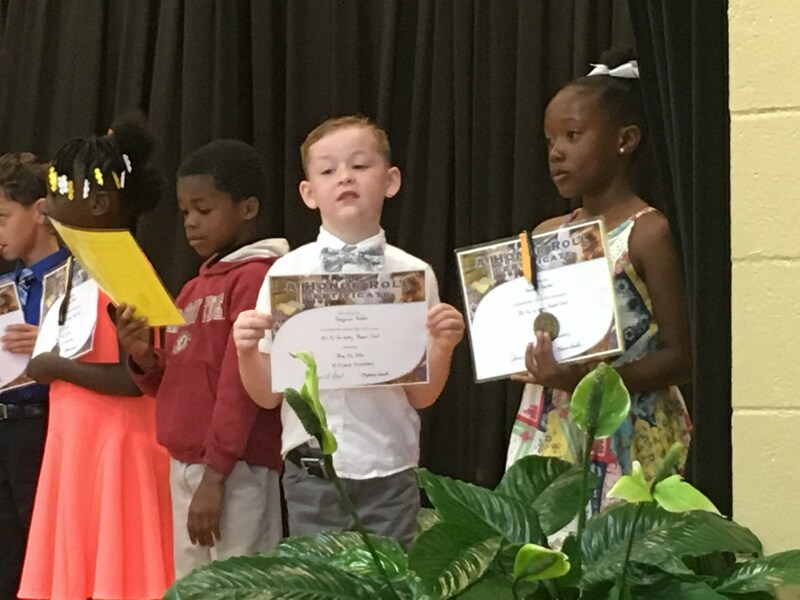 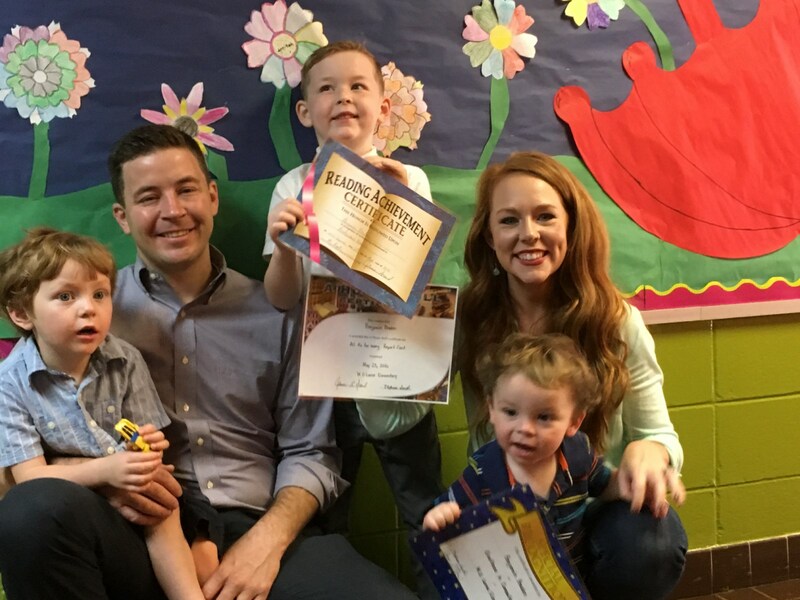 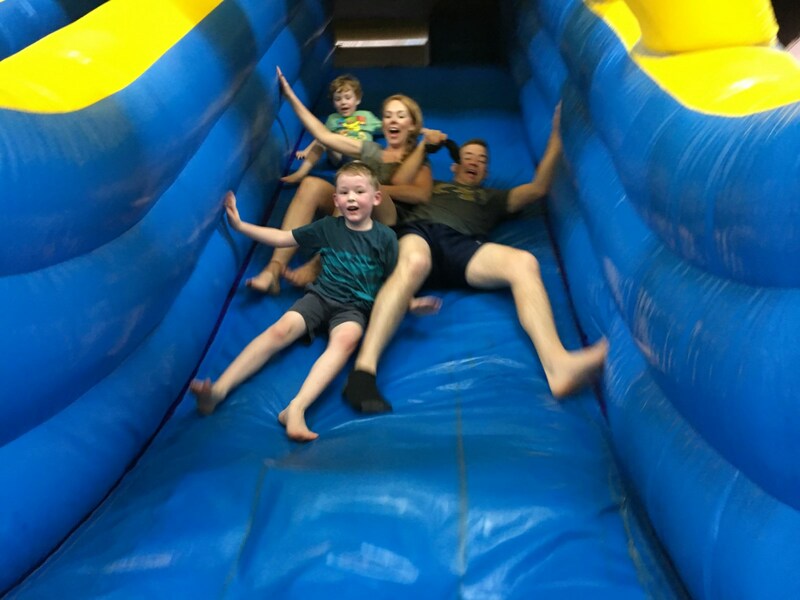 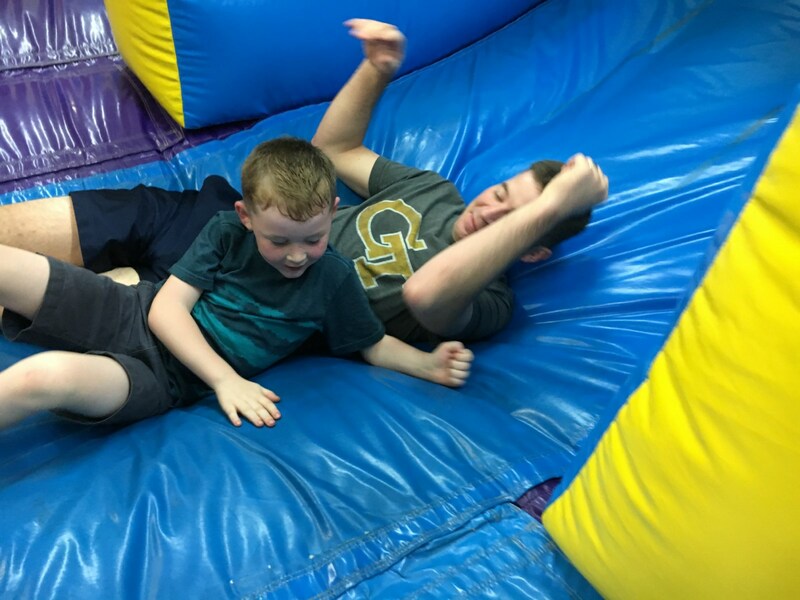 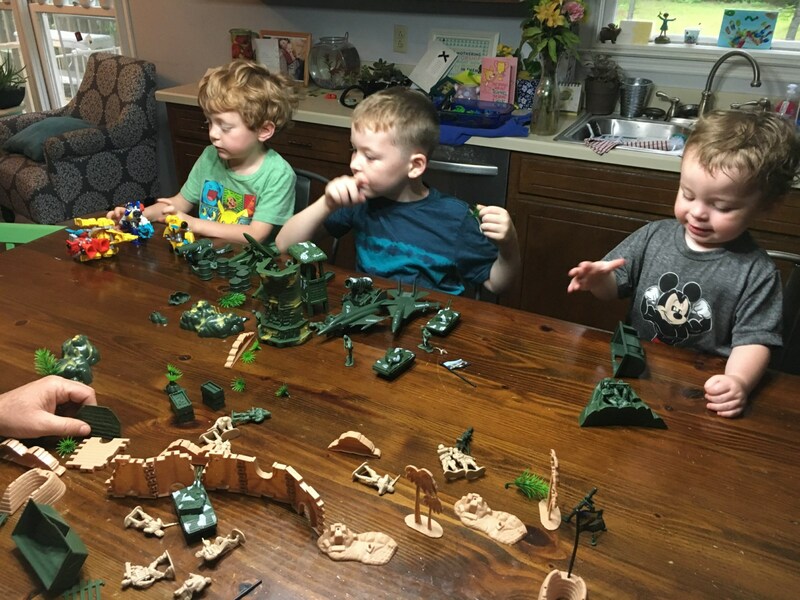 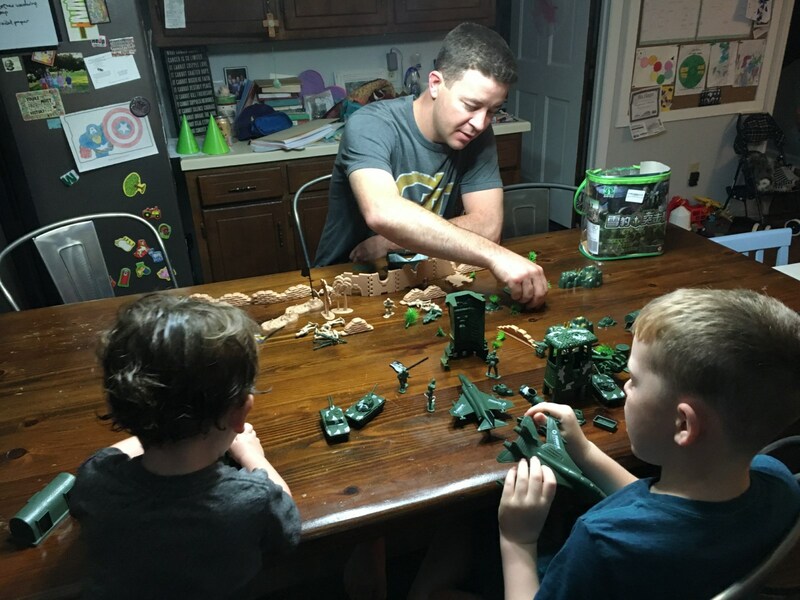 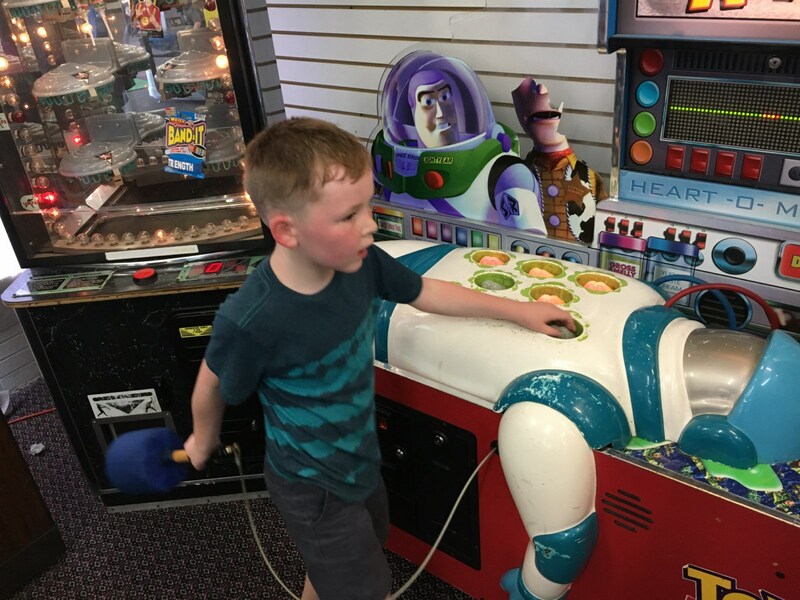 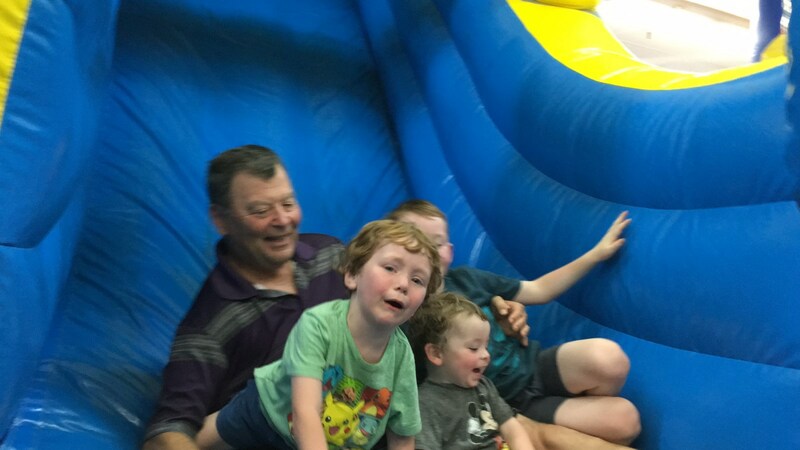 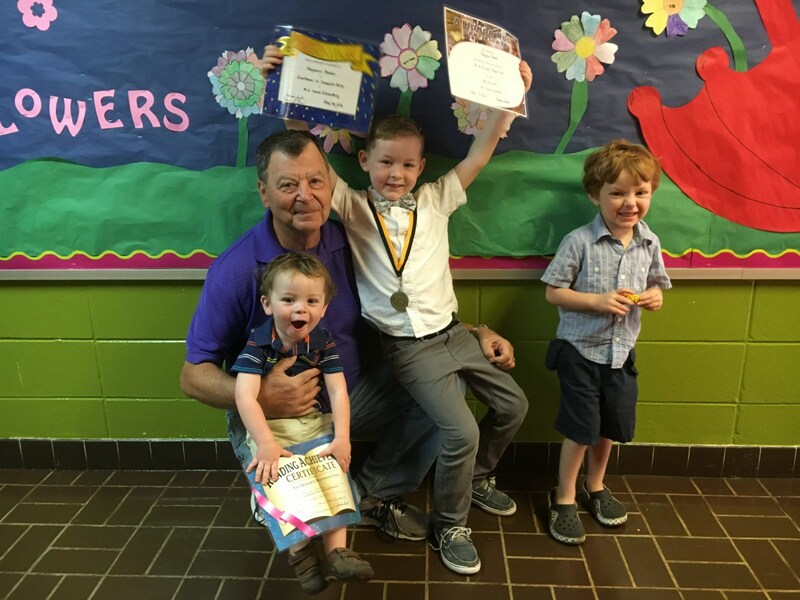 Over the next couple days we played with Benjamin's toy soldiers, took the boys to the local Bounce House called Jump for Joy, and got to be there when Benjamin received some end-of-year school awards.